ESA Refutes the World Health Organization's Classification of "Gaming Disorder"
The most concerning information related to the WHO’s inclusion of videogame-related health disorders is the classification of “gaming disorder” as an addiction, listed alongside gambling addiction and various substance addictions. The classification marks the latest assertion in the debate around blind or loot boxes as being a form of gambling that has permeated videogame communities in last year. The ESA holds the position that loot boxes are not gambling, per a statement released in November 2017. 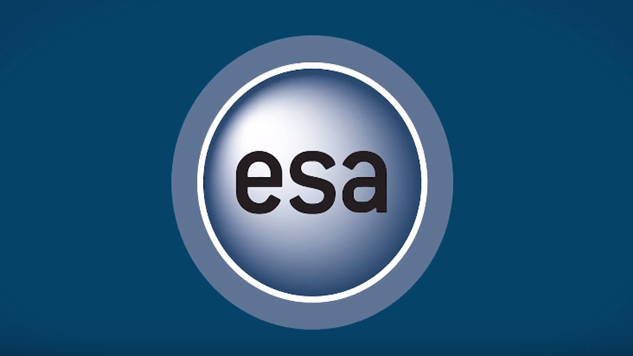 Even though the conditions the WHO addressed go beyond just addictive tendencies relating to videogames, it is assured that the ESA will have plenty to say until the IDC is finalized later this year.